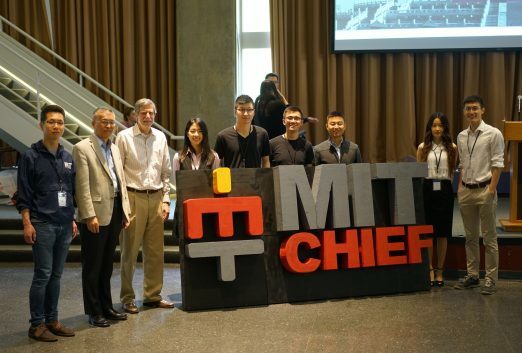 Reflecting China’s past achievements and looking forward, the MIT-China Innovation & Entrepreneurship Forum (MIT-CHIEF) believes great opportunities for the world lie amid the challenges China faces today. Ideas and solutions from both within China and abroad will be needed to face the many challenges on the road to China’s development. 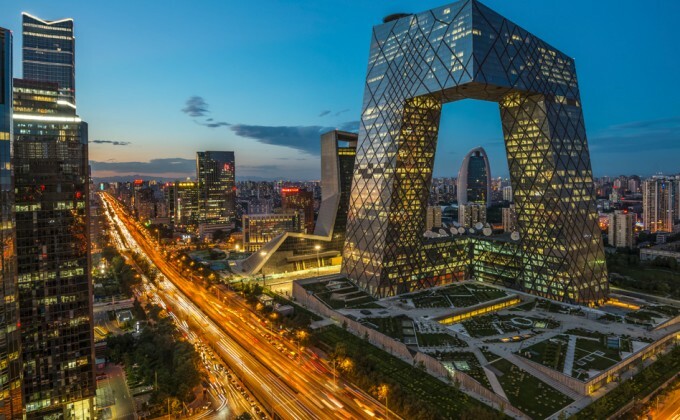 MIT-CHIEF intends to host a high-profile forum to address these key issues in technology, innovation, and entrepreneurship in China, providing a platform upon which high-impact discussions and collaborations can take place.